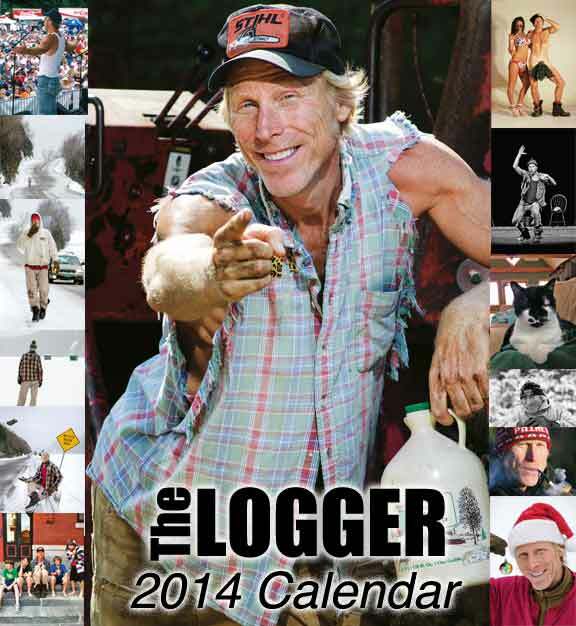 The Logger 2014 Calendar has something for everyone and everything for someone. Put it in your office and watch your peers check Rusty out in his Duct Tape Speedo. Get it for the Logger fan in your family for a holiday or birthday; it'll be a hit. Or send it to a former school chum living somewhere in the flatlands so they can remember the good ole days growing up in Vermont.